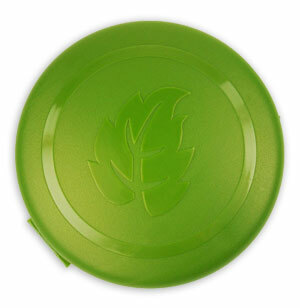 ExtraLife Produce Saver extends the life of fruits and vegetables to stay fresh twice as long. It converts ethylene gas into harmless water vapor, so your fruits and vegetables ripen much slower. A simple way to waste less food and to save money. This product has been tested and is recommended by the Cooking Club of America.